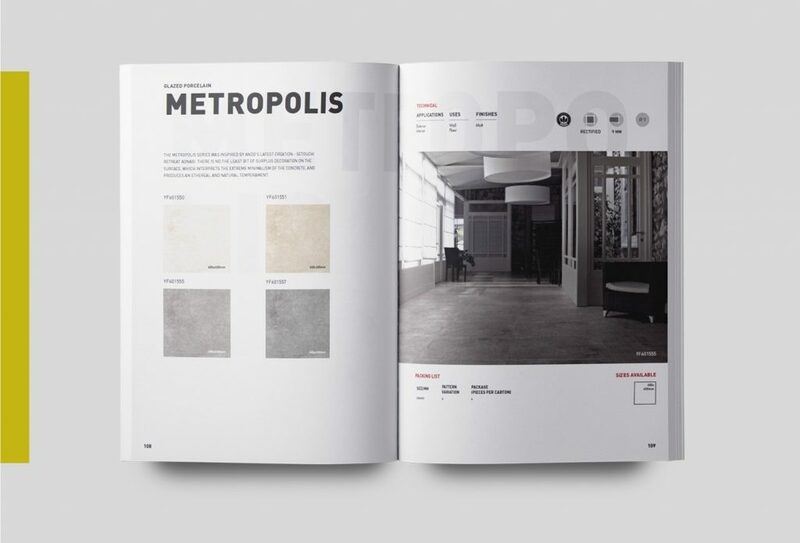 Within the rethinking of the brand identity of Dongpeng, we developed a new editorial line that corresponded with the launching of their latest products. 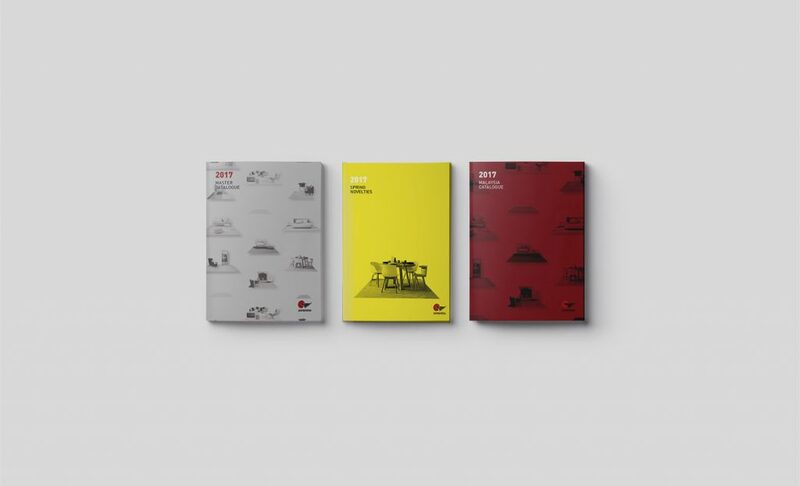 The aim was to enhance Dongpeng’s passion for innovation and trends so a series of illustrative images were created, in which Dongpeng’s products are presented as “the base for your next great project”. 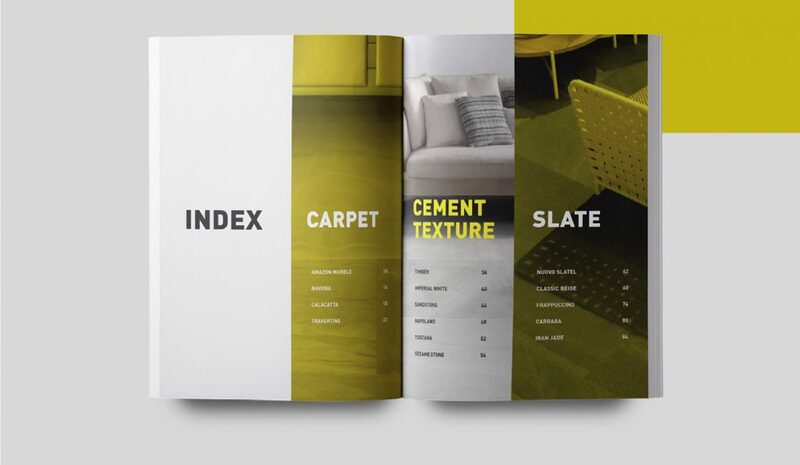 The Chinese company is widely know, not only for being the greatest tile company in China, but also for their commitment to follow the latest interior design trends. 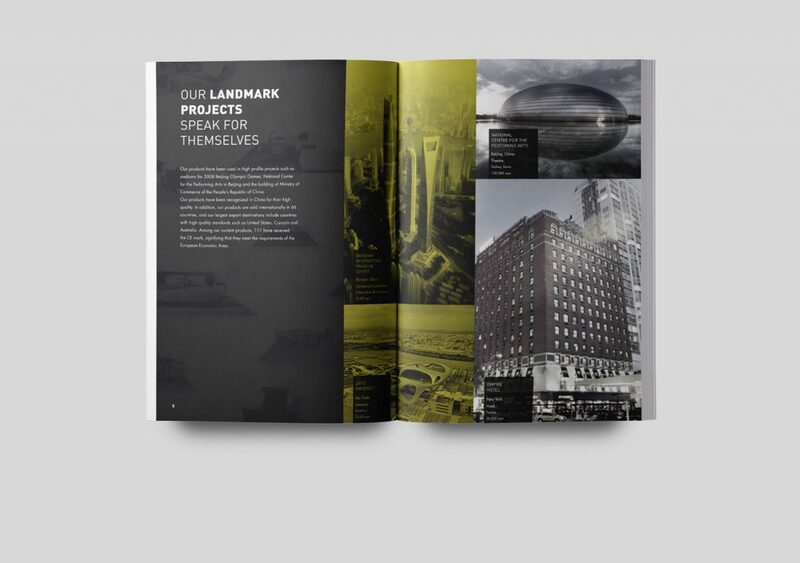 For that we wanted to spread the message: Let their collections trigger your imagination. Playing with colour in a bold intention, the new editorial line emphasize the freshness and originality of the pages. Starting with the corporate colours and adding new bright ones like yellow to represent the new spring collections. 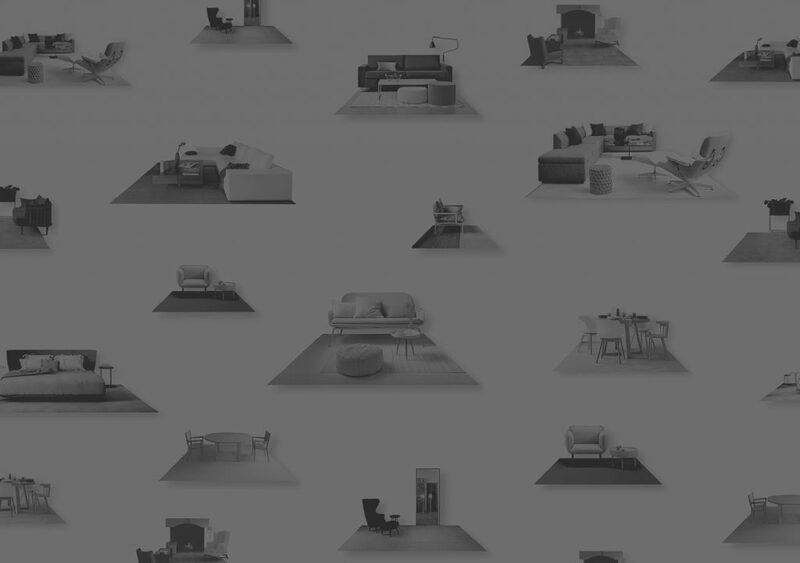 Their new image expands from their catalogues to other promotional means, even advertising, thanks to the potential of the pattern repetition. 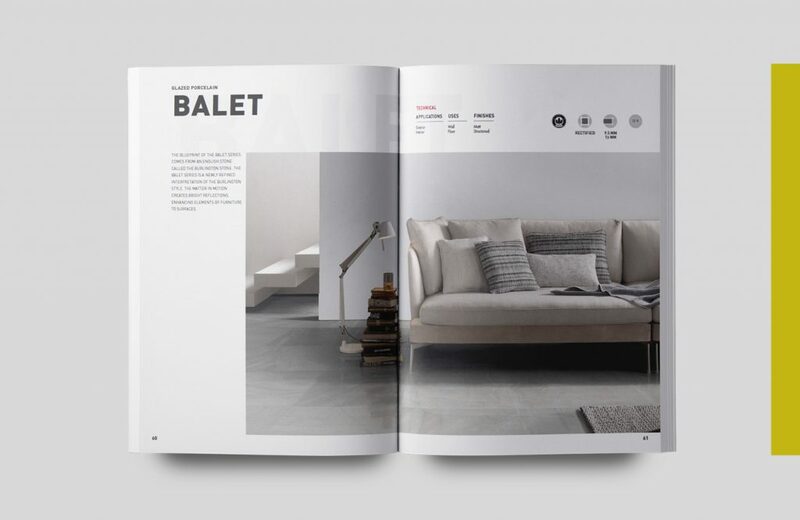 In its interior, their collections are presented with strong focus on visual description of interiors with their products applied was also key when designing their pages.